Weybridge, UK, March 13th, 2018 – Pebble Beach Systems, a leading automation, content management and integrated channel specialist, today announced the appointments of David Russin as VP of Sales, and Robert Amoroso as Sales Engineering Manager for North America. Having previously held positions at Grass Valley, Harris Broadcast, Omnibus and Masstech, Russin brings over 35 years of experience selling automation, automated workflow and infrastructure solutions to North American broadcasters. 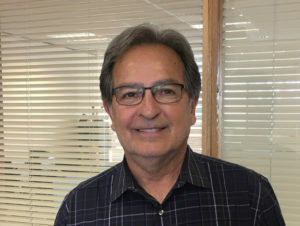 In his new position, Russin will be able to bring his breadth of knowledge and connections to help grow Pebble’s business across North America. “Pebble Beach Systems is a strong influencer in the market with a forward-thinking philosophy in the field of playout and automation solutions. I’m looking forward to building on the company’s excellent foundation in the market and helping to grow the business in North America,” said Russin. 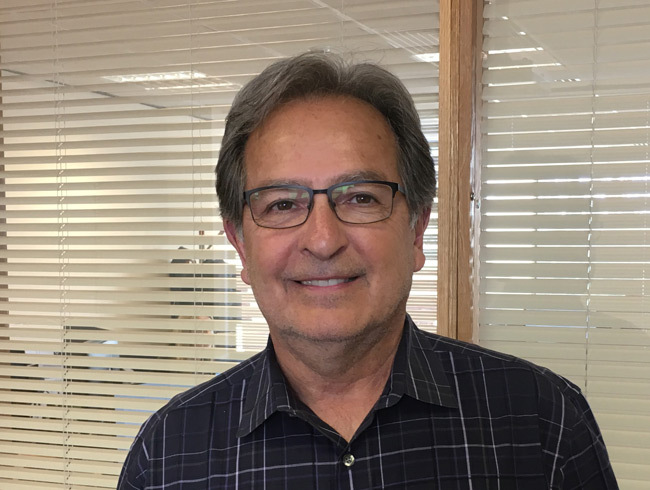 Pebble has also appointed Robert Amoroso, as Sales Engineering Manager for North America. 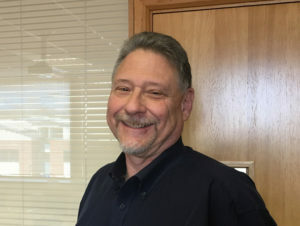 Amoroso brings over 35 years’ experience in the broadcast industry, having managed the pre-sales engineering group at Leitch/Harris for 14 years where he collaborated with solutions architects and applications specialists for master control and newsroom solutions. With a broad background in television technology and station operations with companies like CBS, ABC, PBS and Univision, Amoroso will be working with Pebble’s US customers to help solve their complex workflows.